Got pictures where you know you nailed it traditionally? 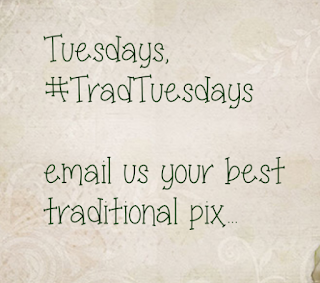 Email us your best traditional pix now to abujaeventstyles@gmail.com and we post it to our instagram page. 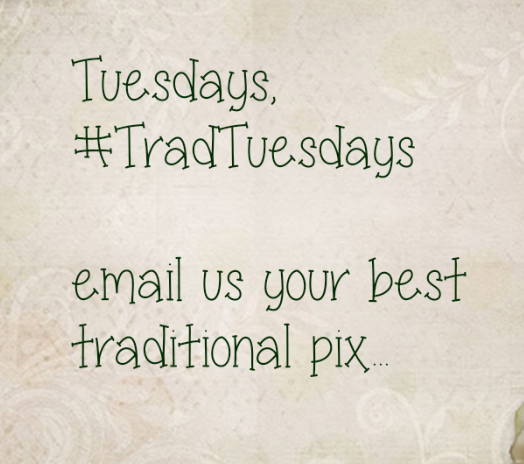 #TradTuesdays are the new it!